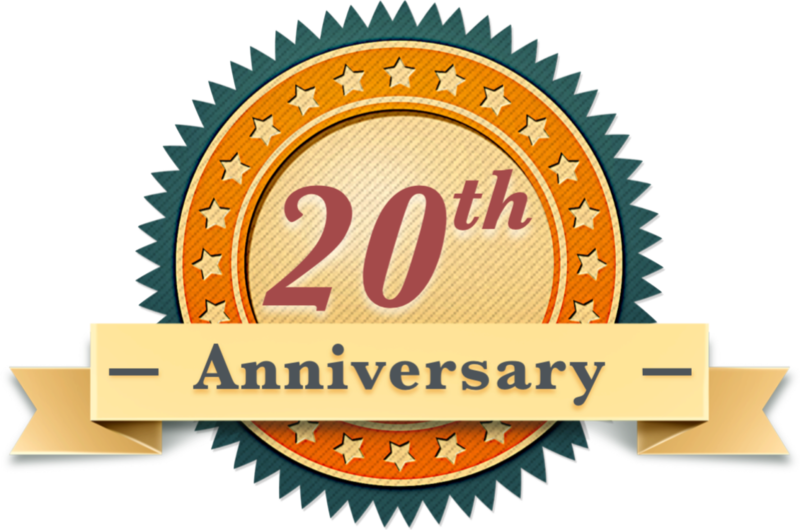 Most of us started fishing as kids and were kept happy just catching six inch perch or trout from a dock. I know I was. 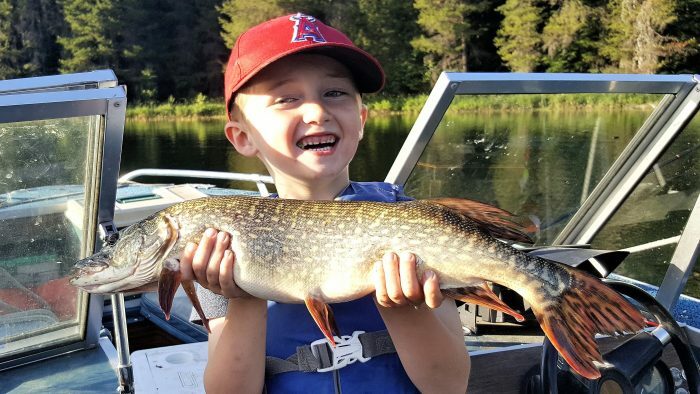 The switch from bobber fishing pan-sized fish to pike was as easy as switching rods to accommodate the bigger fish and changing the bait from night crawlers to herring. Kaden already knew how to cast and to keep his rod tip up while he reeled fish in but I knew the pulling power of a pike would be unexpected for him. The rig we used is made of two steel leaders with treble hooks hung below a swivel. A float just large enough to hold a 6 inch herring about 3 feet under the surface was attached to 12 pound test line. A shallow bay with feeding pike put us into position for excitement though I didn’t know how much. The first pike to grab on was a big one and it ended about 3 seconds after the float went down. The rod tip in my sons hands slammed onto the gunwales and the line snapped like a twig. Ok, so experiment number one: fail. The second bite had me nervous and I held onto the rod with him at first. 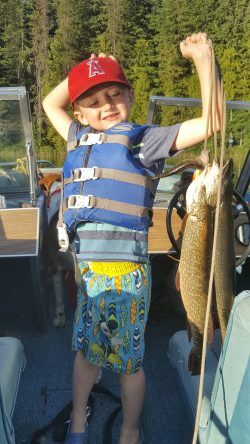 The 22 inch pike was more appropriate for a five year old and he reeled him in like a champ. Kaden learned to hold the rod up and wait for the line to peel off the reel before mashing on the rod. It was perfect. The third fish came about 2 seconds after the freshly baited rig hit the water and I was still messing around with gear. Kaden saw the bobber go under, grabbed the rod and set the hook before I could turn my head and look up. The shrill of excitement was followed by words like “Oh my gosh!” and “This is crazy!” That never happened with a six inch perch on the end of his line. I reached for the net as the pike surfaced and splashed. The problem was that there was already a pike in it. I dumped the fish out of the net and scooped up pike number two – out of- three. The laughter and dancing began in my old boat and I knew right then that pike and kids can go together. I also knew that my outings were about to change – because my little boy had graduated from pan fish to pike.